red veins, pigmentation and rosacea. Deep activity of enzymes in the tissue, which improves blood circulation and supplies necessary vitamins. 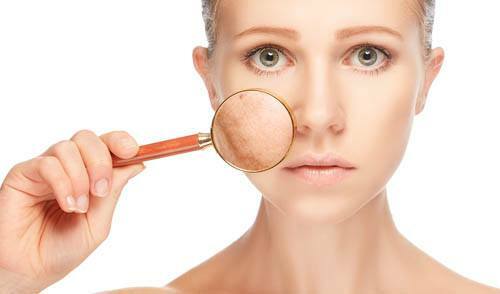 This hydrtates the skin and improves its long-term condition. 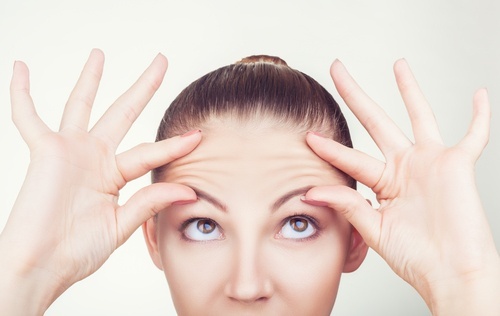 Thanks to a unique formula that contains biological extracts from Californian earthworms, Vermione creams can be beneficial for a wide range of skin problems – whether it is correction of pigmentation spots, red veins or rosacea. Thanks to the optimal nutrition of the skin, Vermione ALFA is effective in suppressing the symptoms of ageing skin while reducing wrinkles. 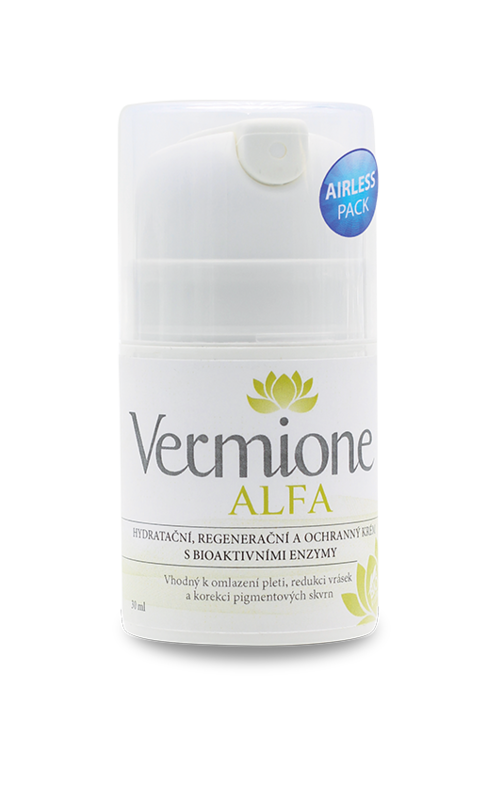 Hydrating, regenerative and protective cream Vermione ALFA with enzymes. Natural cream for skin problems with long-lasting care for dry skin, prevents wrinkles and reduces existing ones. 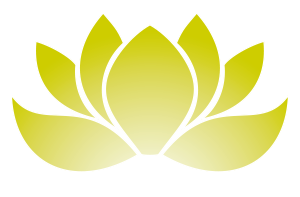 Content of active substance (15%) has a positive effect on the suppression of the symptoms of skin ageing and the reduction of wrinkles. Treatment of deep tissue improves blood circulation and speeds recovery of surface disease. 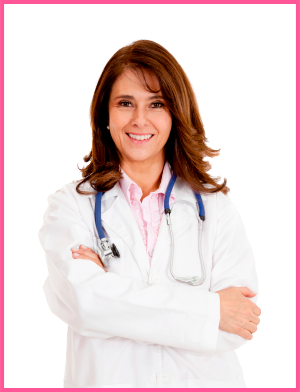 Corrects pigment spots, red veins, sequelae from UV radiation (solarium), laser irradiation and chemotherapy. Recommendation: Combine it with the cream Vermione BETA, as day and night creams. Vermione ALFA is suitable for all skin types. It is moisturizing and effectively improve skin condition. Above all, we recommend it as a day cream to prevent wrinkles and skin diseases and skin complexion. Vermione ALFA was tested on particular parts of the body, most often on the face and hands, on the one hand, the cream was used regularly on one hand while the other was left untreated. A positive result was clearly evident on the treated hand. The positive effect was evident within 10 days. It may be noted that Vermione ALFA is a maintenance and preventive product. Its application is not limited. Irritation is minimal. Patient satisfaction is 95%. This product is recommended for general practice. WHICH PROBLEMS DOES VERMION ALFA HELP WITH?